NEM is the latest coin we are offering at Vimba. It is a very established coin that is one of the few cryptocurrencies built from the ground up and not simply a fork of another coin (copying the code base and making some slight tweaks). So what is it and how does it work? A lot of people have compared NEM to Ethereum as with both Blockchains you can conduct ICO’s using their technologies. However, NEM is very different from Ethereum and has some key advantages as described below. NEM was purposely built to be a community focussed coin, upon launch it airdropped 75 per cent of XEM to ~3000 stakeholders who requested to be part of the airdrop. By having this fair distribution of XEM, it started off on the right foot and guaranteed that at least initially, no one has a huge advantage over the others since each person controlled 0.025% of the network. "NEM is a movement that aims to empower individuals by creating a new economy based on the principles of decentralization, financial freedom, and equality of opportunity”. The NEM ethos is very aligned with Vimba's mission. Currently, XEM sits in the 21st position of CoinMarketCap and reached a high of ~17B market cap in early 2018. NEM is a customizable blockchain. It utilises what’s known as the Smart Asset System which can be integrated into other software applications using modern API interfaces. Due to the well documented API, development on it is easier for traditional software engineers making it attractive to businesses as it lowers the risks when building a new software application. Another key difference between NEM and most other coins is that NEM uses Proof of Importance (POI) rather than Proof of Work (POW) or Proof of Stake (POS). Proof of Work (PoW) is what Bitcoin and Ethereum used and uses miners to secure and process transactions by solving complicated mathematical algorithms. Proof of Stake (PoS) concept states that a person can mine or validate block transactions according to how many coins he or she holds. Proof of Importance (PoI) is similar to PoW but improved in that it doesn't just reward the largest stakeholders, it is an algorithmic score based on activity within the network. 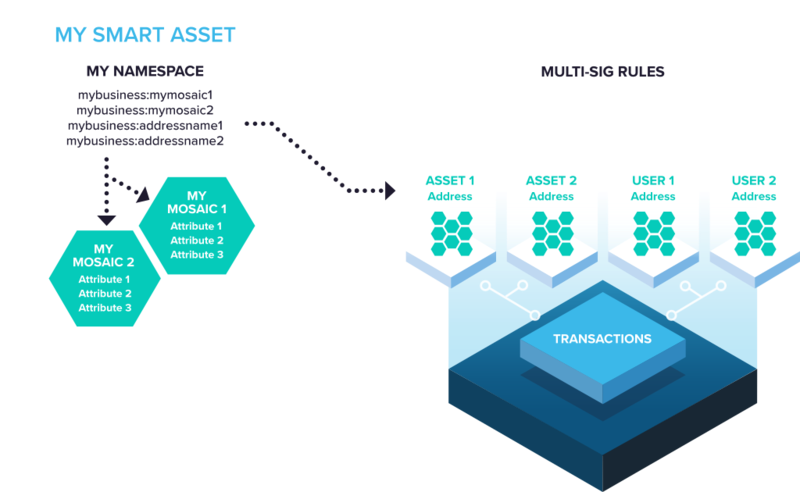 The two primary variables being the number of active transactions the stakeholder is making and the number of other active nodes that they are directly connected to. How to set up the NEM Nano wallet? Learn how to set up a NEM wallet here.